HTC’s recently released sprint exclusive, the Bolt is being released as HTC 10 evo internationally, the company announced today. The 10 evo device will be similar to the Bolt in every manner – in terms of the design and the internals. The features that highlight the phone are – water resistance and unibody metal frame. 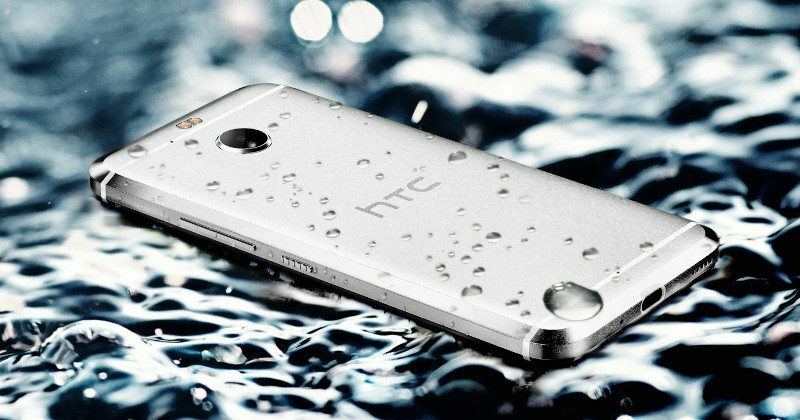 The Bolt and 10 evo are HTC’s first batch of phones that sport metal body while also having water resistance. Water resistance is a must in 2016. Still few phones like Pixel omit this feature. However, both the Bolt and the evo 10 come with pretty old and dated hardware. Both the devices come with Qualcomm’s Snapdragon 810 chip, 3GB of RAM, and Quick Charge 2.0, which were flagship stuff in 2015, but in 2016 they are a no brainer. The screen measures 5.5 inches which is a quad HD display, nothing great about it. The rear camera on both the devices has a pixel count of 16 mega pixel. However, the megapixel count is higher, the quality of most HTC phone camera doesn’t match to the high end flagships like the iPhone, Samsung Galaxy S7, and the Google Pixel and Pixel XL. However, there’s something differentiating on the HTC Bolt and the HTC 10 evo compared to the flagship Android phones, both the device lack headphone jack. The company includes a USB Type C earphones in the box. Both the phones sport only an USB Type C port. In terms of design, both the Bolt and the 10 evo looks strikingly similar to this year’s HTC 10. However, Bolt and 10 evo have a more flatter design and a larger body compared to the HTC 10. Also, both the devices lack headphone jack compared to the previous flagship. The Bolt sells exclusively on Sprint for $600, the 10 evo might also be selling for the same price point in future. The company hasn’t commented on the pricing of the 10 evo.